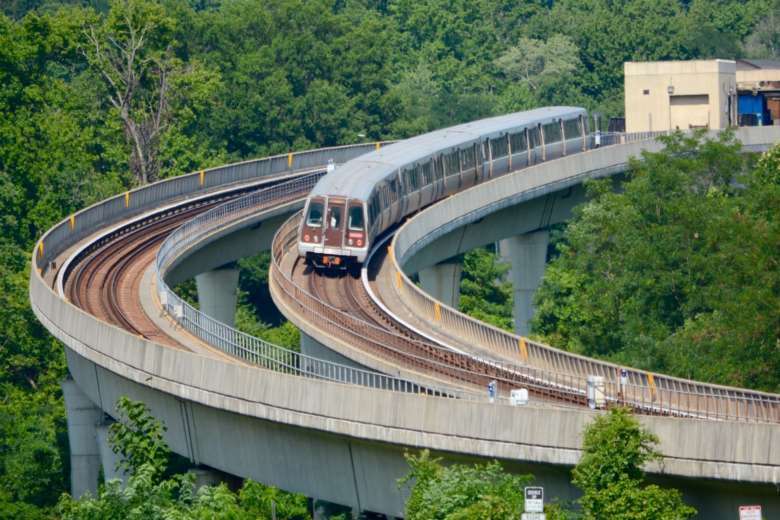 Metro would significantly improve service through Columbia Heights, Fort Totten and Hyattsville by extending all Yellow Line trains to Greenbelt, and add service on the Red Line near Glenmont under a final budget proposal set for preliminary approval Thursday. 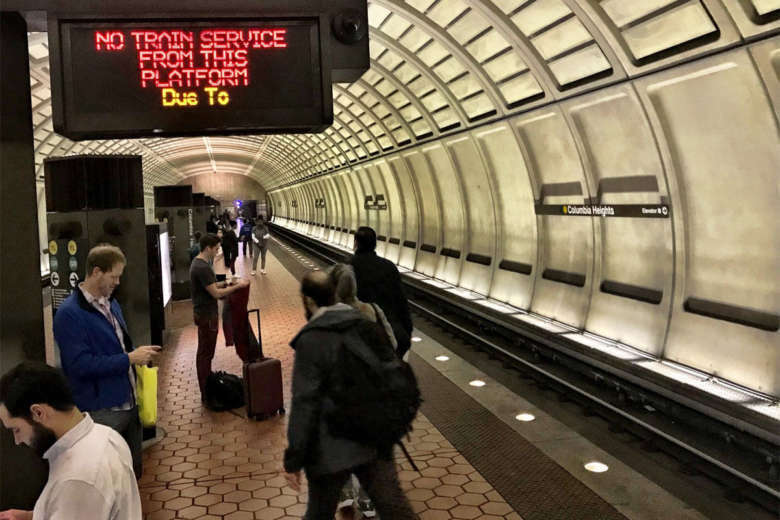 Metro expects to lose about $23 million in ridership and other revenue in the next budget year, because riders have turned away during shutdowns and single tracking around major construction projects. Meanwhile, a showdown over service hours is brewing. 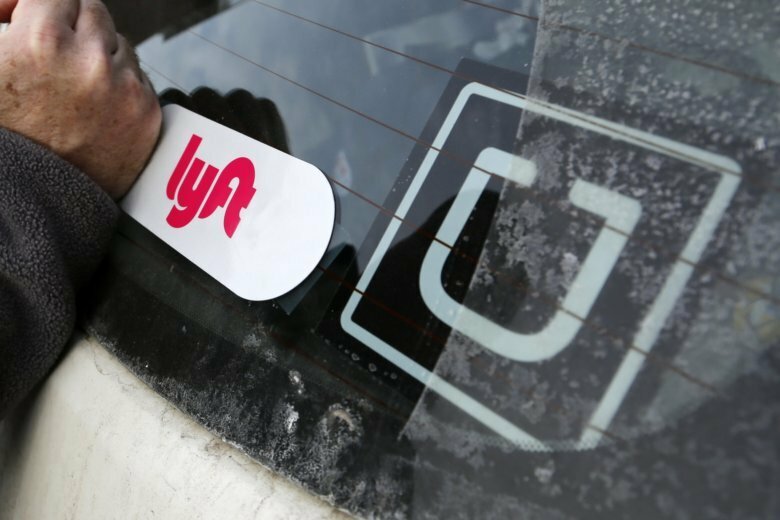 Even as Metro tries to compete with ride-hailing companies such as Uber and Lyft, the transit system hopes to finalize agreements in coming months for late-night transportation services with the companies. 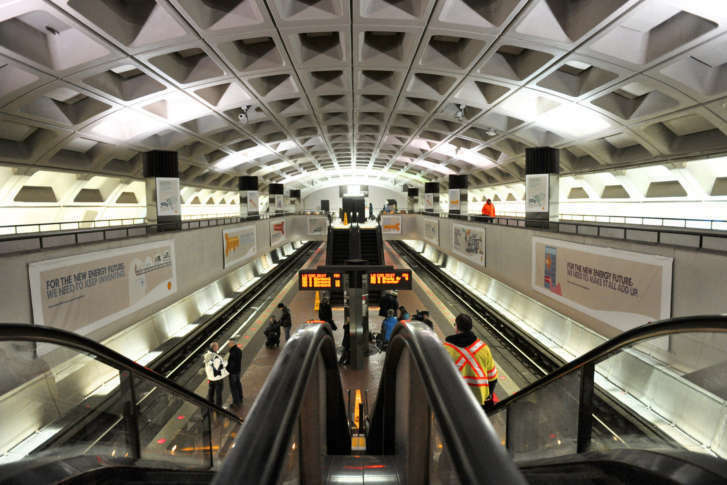 Metro hopes to lure back riders next year with discounted and expanded unlimited-ride passes as a way to head off long-term forecasts of limited rider revenue growth. Board member Michael Goldman suggested a fare increase of 3 to 4 percent be considered; the board’s chairman swiftly promised to block any such plan. 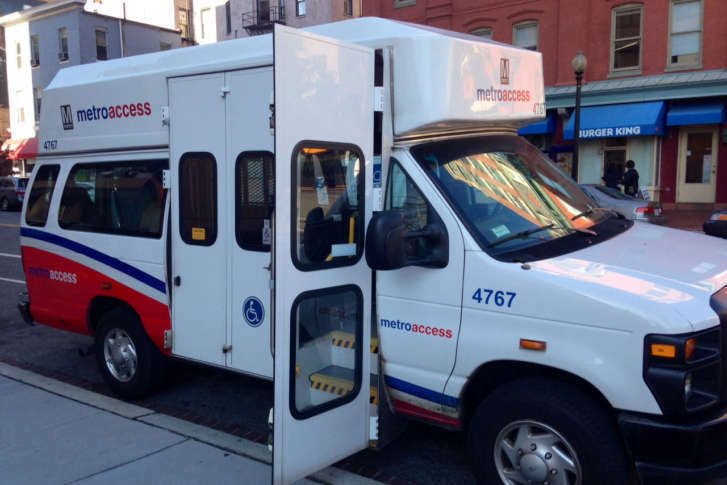 Metro has revised upward the amount of additional money it needs from local taxpayers in the current budget year, even as it looks ahead to potential service improvements next summer. 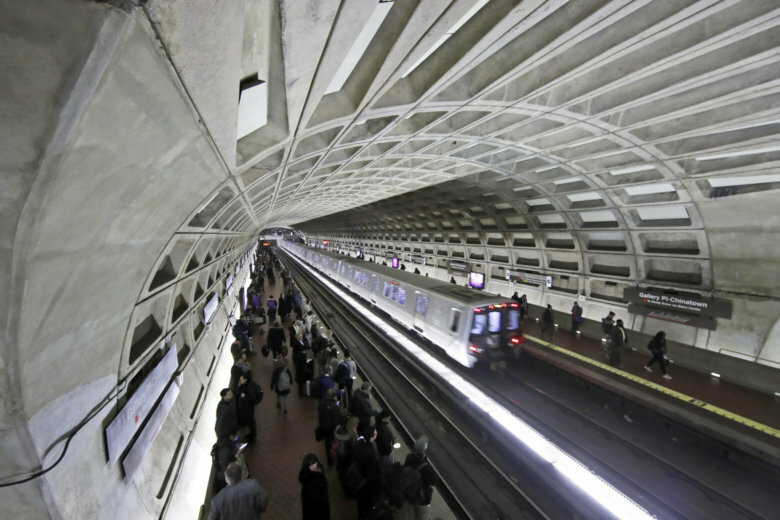 Some commuters could see significantly more Metro service next year, but that will only happen if regional governments pay more. Maryland lawmakers have confirmed their intention to fully fund the state’s share of a Metro funding agreement between leaders from the state, Virginia and D.C.
Metro is set for yet another one-year extension of a regional funding agreement this week, as the agency waits on potential dedicated funding and sizes up Silver Line service due to extend to Dulles Airport and into Loudoun County by 2020. It is do or die for the measure, ahead of adjournment expected by midafternoon, but several people familiar with the matter were extremely optimistic that a Metro funding deal would be presented to the House and Senate. 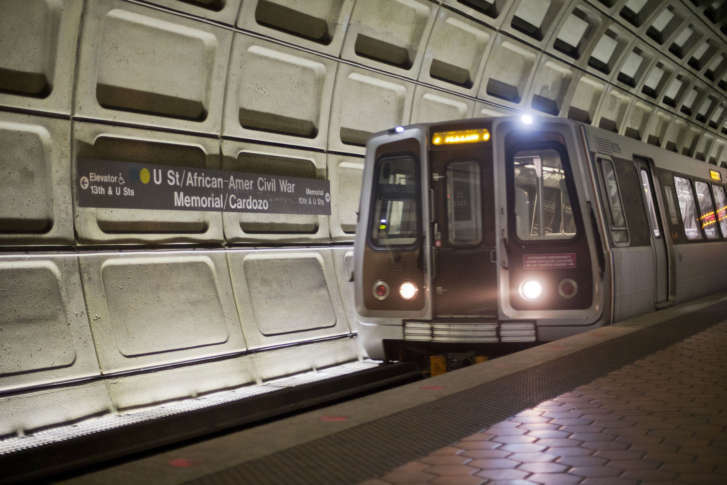 Metro’s $1.84 billion operating budget is scheduled to increase less than 1 percent. But ridership is projected to continue to decline, cutting revenues 2 percent. The plan includes a series of notable projects and milestones. 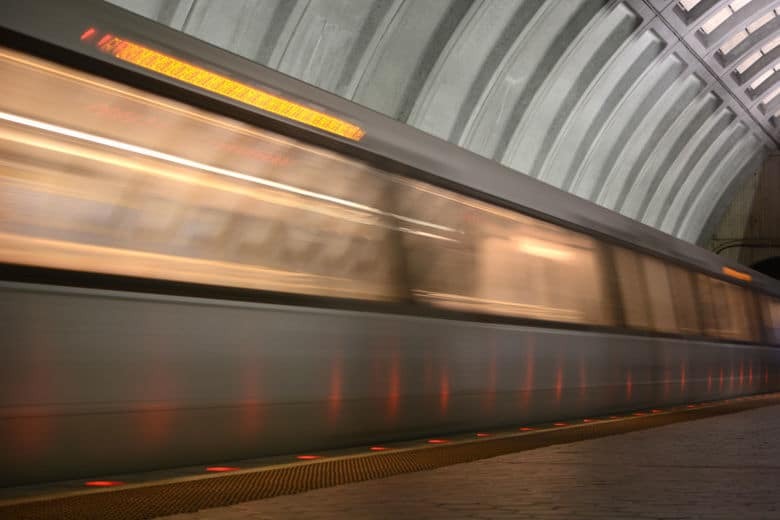 Metro holds its only public hearing on the proposal at 6 p.m. Wednesday. With little hope for new tax, will Metro find funding or fall apart? 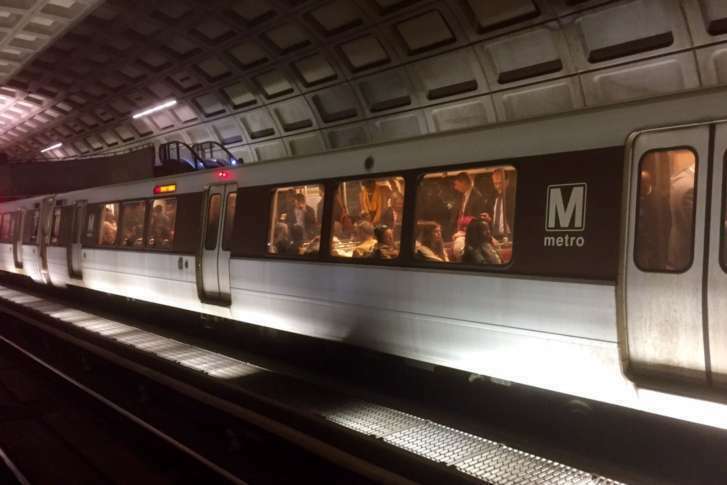 Metro GM Paul Wiedefeld has asked for an increase of $165 million in local contributions for the fiscal year starting July 1 above the current fiscal year’s budget, which could especially strain local governments in Virginia that foot the bill. 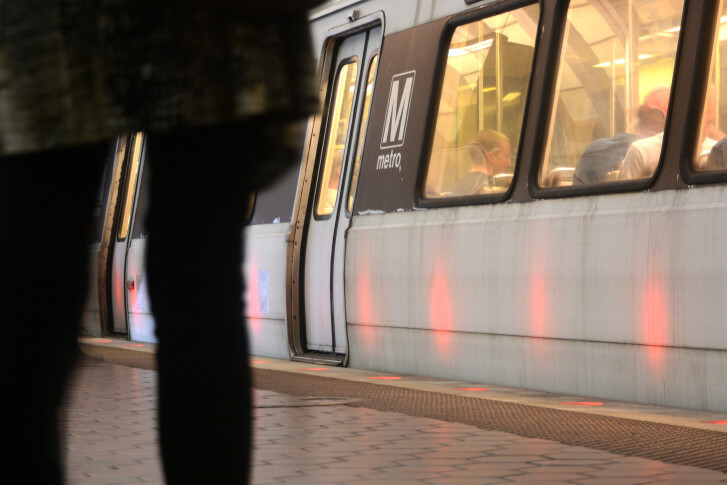 Metro has released an initial outline of a $3.1 billion budget proposal Monday that suggests keeping fares flat after increases that took effect in June. Instead, the proposal asks Maryland, D.C. and local governments in Virginia to chip in millions more next year. 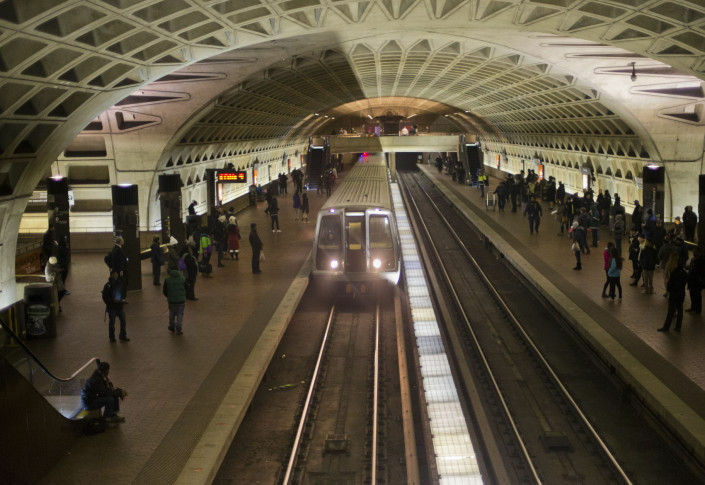 Will Metro raise fares and cut service in the year ahead? 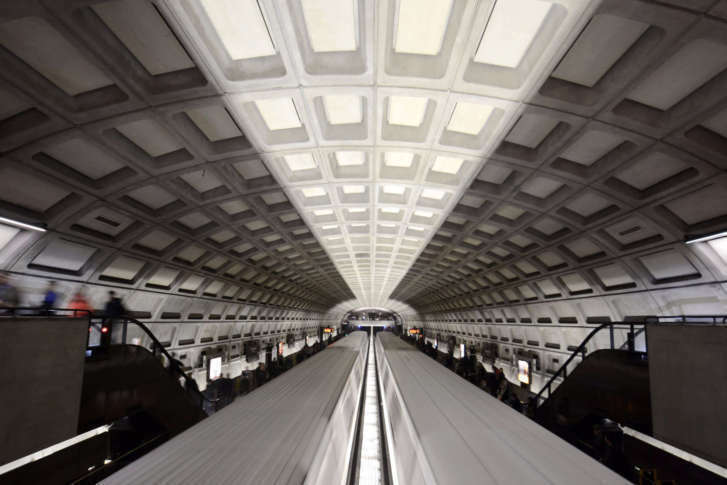 The first volley comes next week on Metro’s plans for service and fares for the budget year that starts next summer, as General Manager Paul Wiedefeld is expected to release his budget proposal.